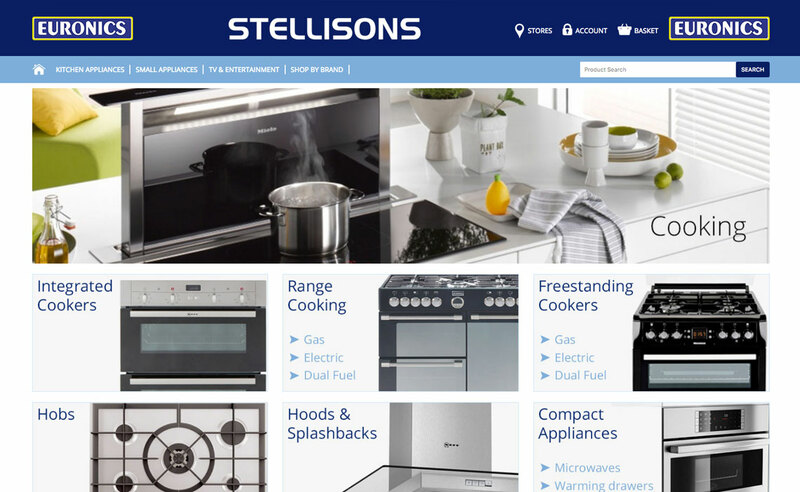 One of 6 websites designed, programmed and managed for the Stellisons group. 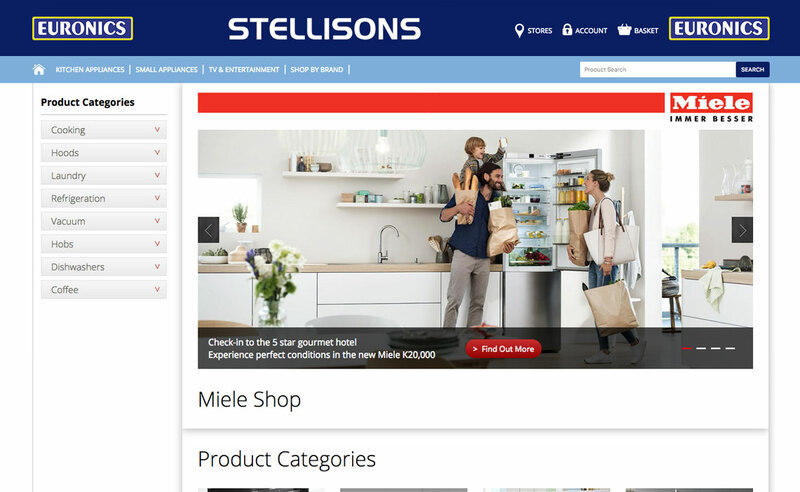 This third outing of the retail website incorporates live database integration, secure ecommerce payment gateways, stock control and regular promotion. 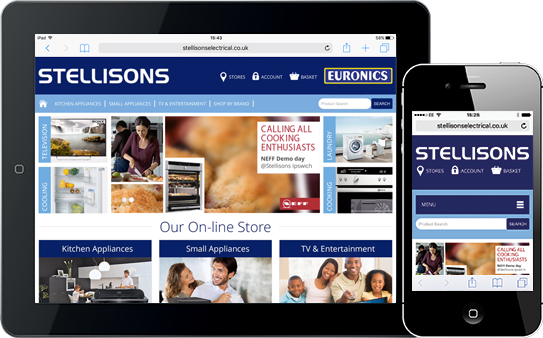 Our marketing side sees us operate Google Adwords and Social Media campaigns whilst our dedicated programmers handle full monthly maintenance and security management of the platform. 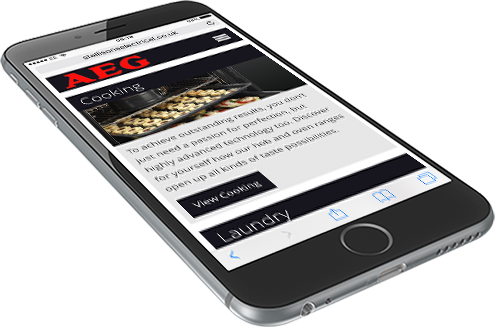 The retail website incorporates live database integration, secure ecommerce payment gateways, stock control and regular promotion. 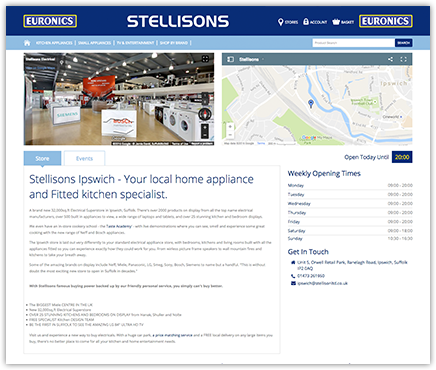 This is a very ‘hands-on’ project with our graphic designers, programmers and marketing team meeting with the Stellisons marketing team and directors to head up many different facets, including copy writing, banner designs, print and banner advertising together with the usual ever-changing web page designs to keep the website fresh and up to date. We teamed up with dedicated Google photographers to incorporate the ‘Google tours’, allowing customers to walk directly into the stores via Google street map and explore the various shops. 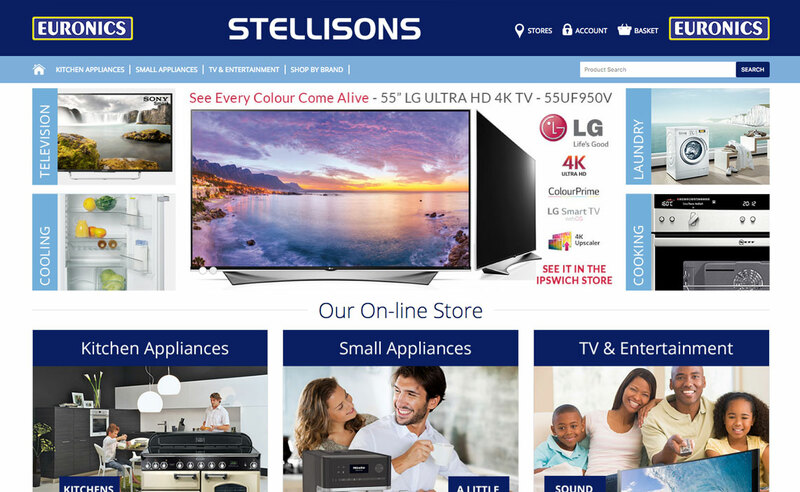 This not only gives the users a better all-round website experience, but also helps Stellisons with their store-specific search engine optimisation. We teamed up with dedicated Google photographers to incorporate the ‘Google tours’, allowing customers to walk directly into the stores via Google street map and explore the various shops. They consistently provide a professional and proactive service. Delivering on all levels. I would recommend without hesitation. 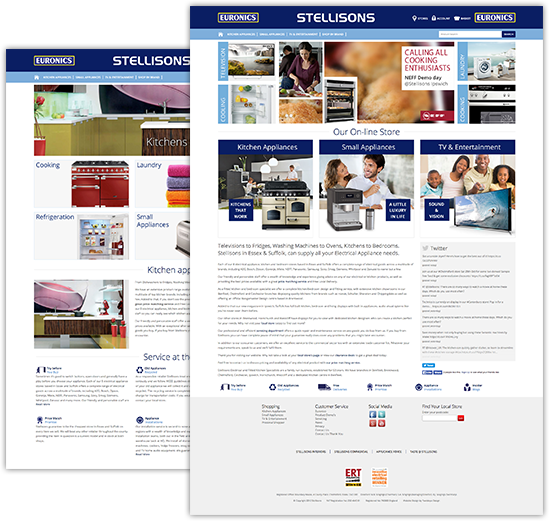 We have worked with Footsteps Design for over 9 years building 6 websites across our portfolio. They consistently provide a professional and proactive service. Delivering on all levels. I would recommend without hesitation.